The summer season is one of the busiest seasons to get hitched. The vast variety of blooms, clear sky, daylights and experimenting with different shades makes summer’s the ideal season to get married. Be it a beautiful beach wedding, classy boho chic wedding or rustic theme wedding, the shine of the sun makes every wedding theme glorious. Apart from making everything classy, there are some disadvantages too. 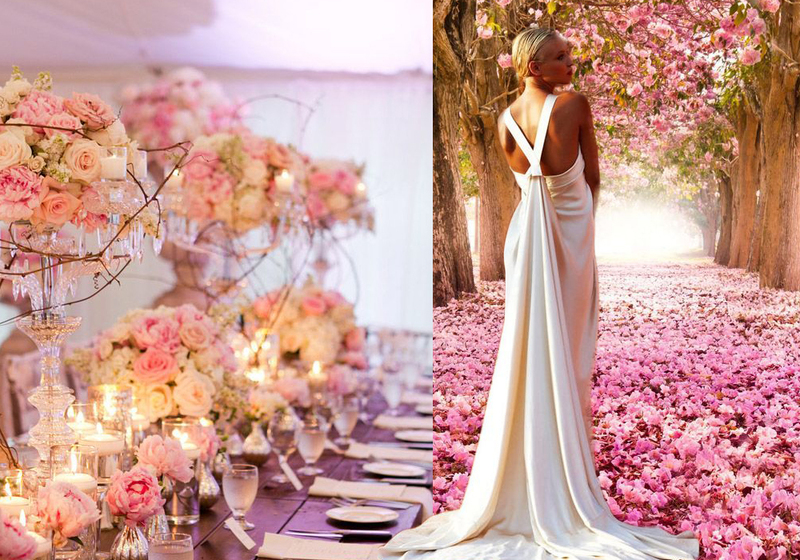 Here, Love wedding car hire has shared the pros & cons of summer season wedding. 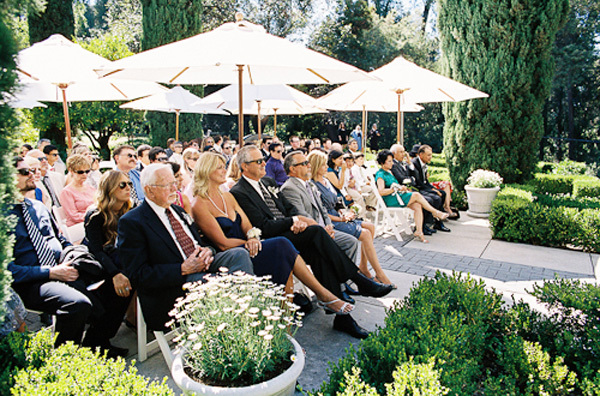 With summer season wedding you can enjoy the most of being outdoors. From arranging the wedding to clicking wedding pictures at the reception, the summer season means paying the price of one venue and getting a beautiful view of two stunning venues. Another significant advantage of an outdoor summer wedding is that guests can entertain with lovely lawn games and barbeque. Summers are warmer as compared to another wedding season. That means they are the ideal time to endorse inner beauty by wearing a beautiful sleeveless lace dress. You can also mix match the traditional and classic wedding dress. Summer’s are the best to look abundant and lush. Daylights till 8 P.M. and depending on the month. Even once the sun goes down, you can lighten the event with hanging lanterns and have bonfire too. From tulips to orchids, carnations to lilies, roses to blooming sunflowers, the summer season has every month colour scheme, that means you can mix-match different blooms together to create a lavish masterpiece. Usually, when we plan a summer wedding, the weather would be our first concern. Sometimes in the summer season, the heat becomes painful that leads to oily skin. Moreover, in the summer season, the rain or wind storms come without invitation so if you have an outdoor wedding make sure to keep refreshing chilled drinks and marquees for guests. 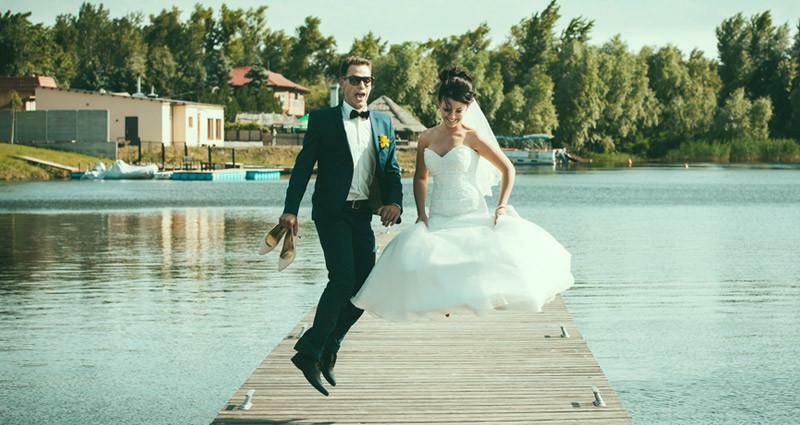 It’s important to remember that summer doesn’t guarantee the perfect weather, so if you are planning to tie the knot in summer be ready with backups. 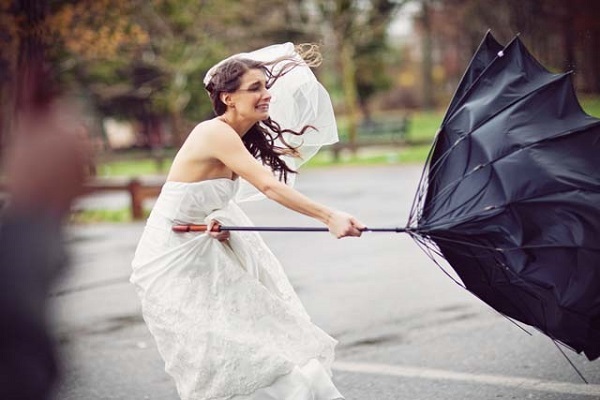 Though summers are perfect for elegant wedding photography, but sometimes the weather becomes notorious. Too much of light may spoil your wedding pictures. Carefully, consider this, as your photos are what you will have to remember your big day by. The major drawback of the summer wedding is that it’s trendy wedding season which means there will be a probability that your guests might be travelling to attend numerous weddings and the cost of attending weddings mean they might become fatigue and will not come to your wedding. Additionally, schools are also closed, so there will be more changes that your guests might be on vacations with family. So, before finalising your wedding date ask, your relatives are they comfortable with the wedding date or not? Summer’s wedding is the ideal time to flaw your bridal dresses and wedding decor, so whether you want a summer Asian wedding, Christian Wedding, Sikh wedding or Indian Wedding, consider these pros and cons. © 2019 Love Wedding Car Hire. Love Wedding Car Hire © 2017 All Rights Reserved.